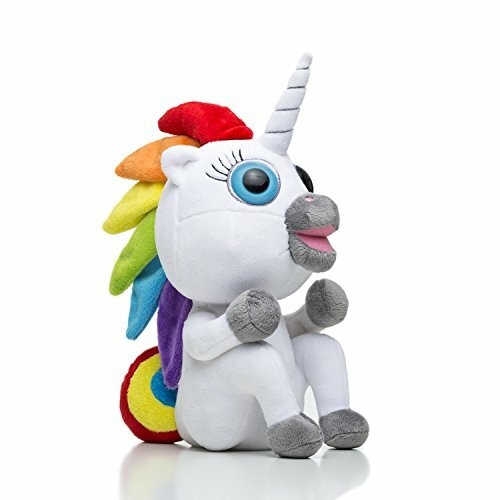 If you've seen the hit viral video "This unicorn changed the way I poop" by Squatty Potty, then you recognize Dookie, the magical unicorn who poops ice cream. Now you can own your own little Dookie, complete with his own removable rainbow poop. I scream, you scream and plop, plop baby. If you have any questions about this product by Squatty Potty, contact us by completing and submitting the form below. If you are looking for a specif part number, please include it with your message.